A key strength of Australia’s banana industry is the relative freedom from disease, achieved through exclusion, early detection, containment or eradication. IN addition to a range of known emerging diseases, Indonesia has a unique disease called banana blood disease caused by the bacterium Ralstonia syzgii subsp. Celebesensis. 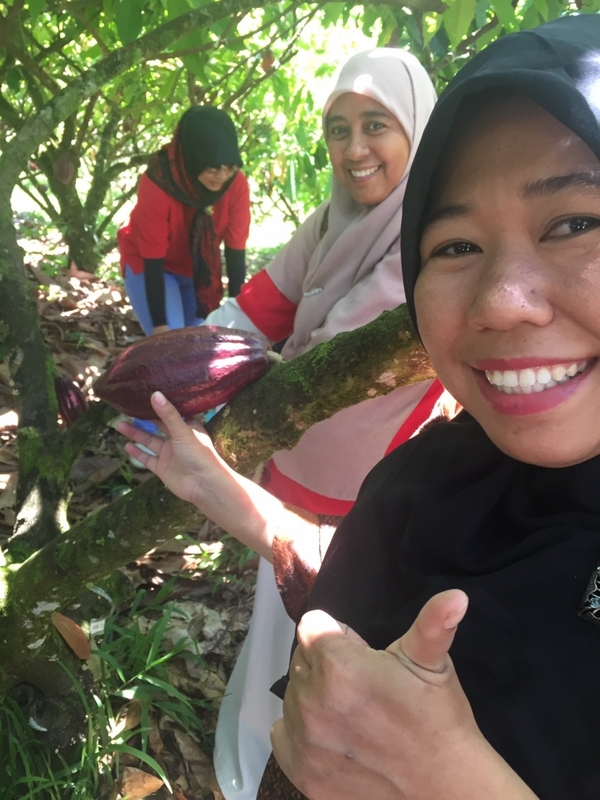 In the last two decades banana blood disease has spread dramatically and is now present across a large part of the Indonesian archipelago as well as peninsular Malaysia. No effective resistance to this disease has been identified which means that management of this disease relies on early detection, exclusion and eradication of infected plants. 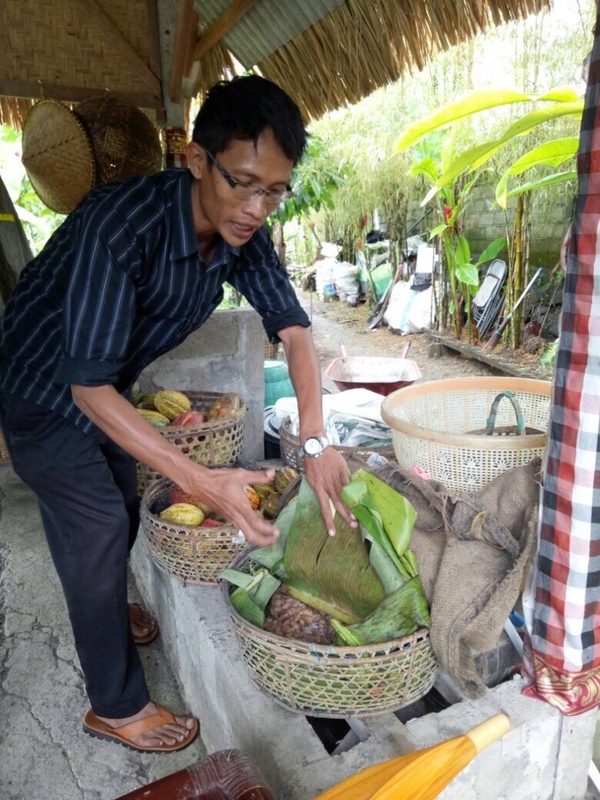 A Small Initiative project funded by the Plant Biosecurity CRC revealed that banana blood disease has spread significantly in the last decade in Indonesia. Indonesia’s most widely grown banana ‘Pisang kepok’ is highly susceptible to banana blood disease. The presence and spread of this disease has a major impact on banana production in Indonesia and beyond, including Australia which is till disease-free. Increased awareness of banana blood disease by policy makers, Dept of Agriculture and industry stakeholders through delivery of quality information about banana blood disease in leaflets and electronic format distributed widely by the end of the project.